Tell us about yourself. We will find you the Kampo medicine right for you. For more information about our Kampo medicine or consultation, please contact our staff by e-mail or visit us at our Ueno Store. At our Ueno Store, our specialists suggest the best medication for you. Having slight health problem? No improvement in symptoms? Give us a e-mail. We can best serve you by speaking with you face to face. 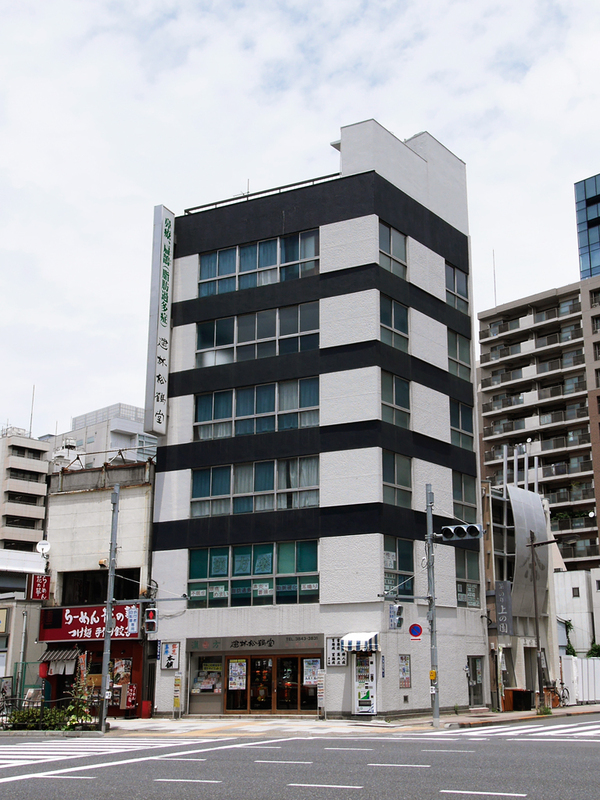 We’re conveniently located with a 3-minute walk from JR Ueno Station. We look forward to serving you.